Delve into the story of your surroundings during your Santa Monica vacation, and discover what gives one of the most distinctive cities in LA County its character. 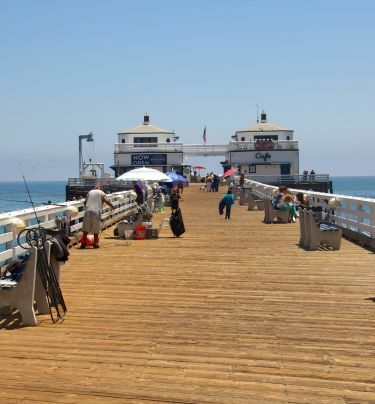 One of the most overlooked yet rewarding things to do in Santa Monica, exploring the area’s history on foot yields 100 years of tales about the Pier, Santa Monica’s celebrity residents, and more. Beginning September 2, 2017 take a stroll and learn about our iconic locale.